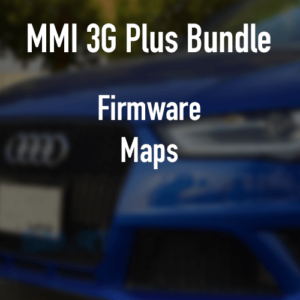 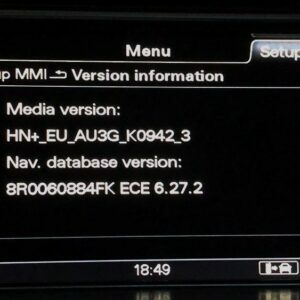 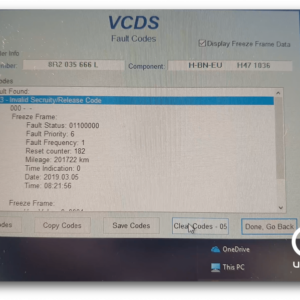 Latest firmware for Audi A6 MMI 2G Basic. 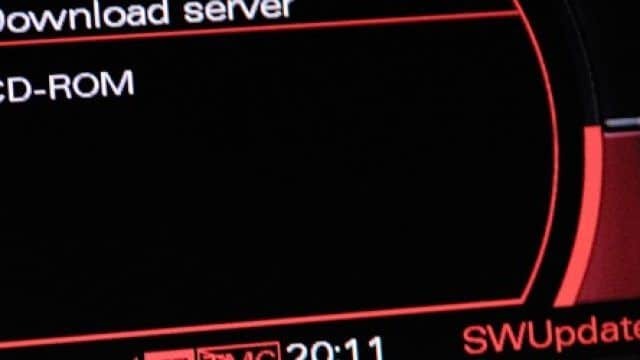 149 MB to download. 3 x CD.